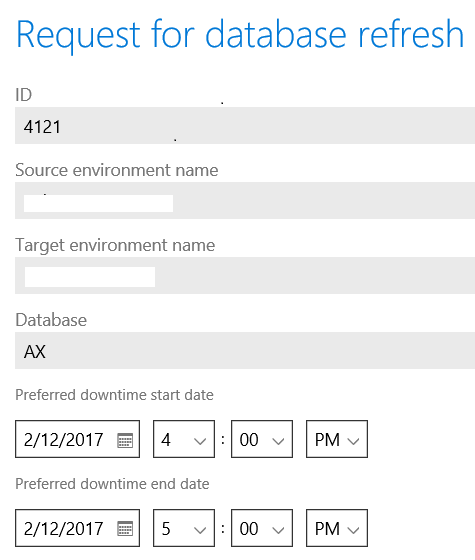 But what is happening at the low level, it is not an ordinary backup restore operation as we have been used to see in older Dynamics AX environments. 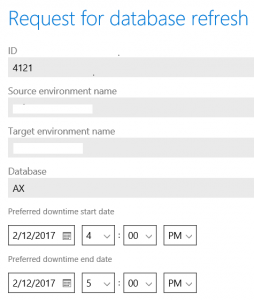 For more information, one should read the next link https://docs.microsoft.com/en-us/azure/sql-database/sql-database-copy. It is good to note that the backup type is now a BACPAC file. One of the additional steps that Microsoft executes is disabling all the users except for the admin user. 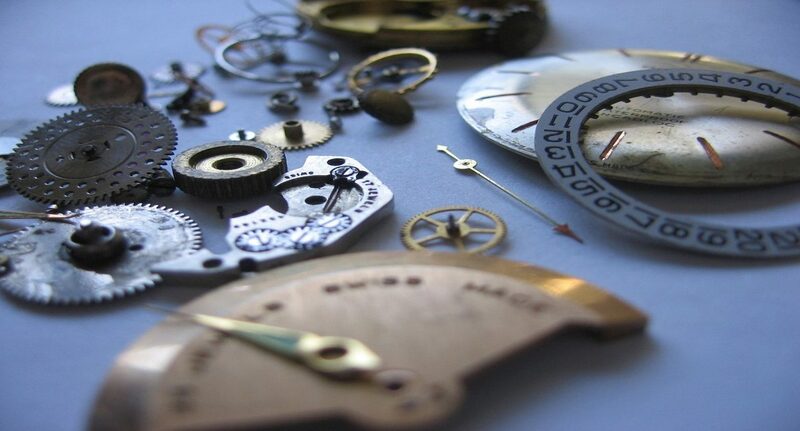 After the restore all user will not be able to login. 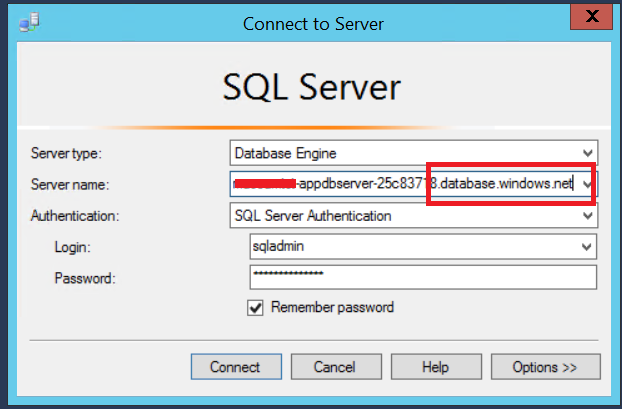 I have created the SQL instruction below to enable all the required users with admin rights. After restoring the database there is a possibility that one will encounter these kinds of errors. 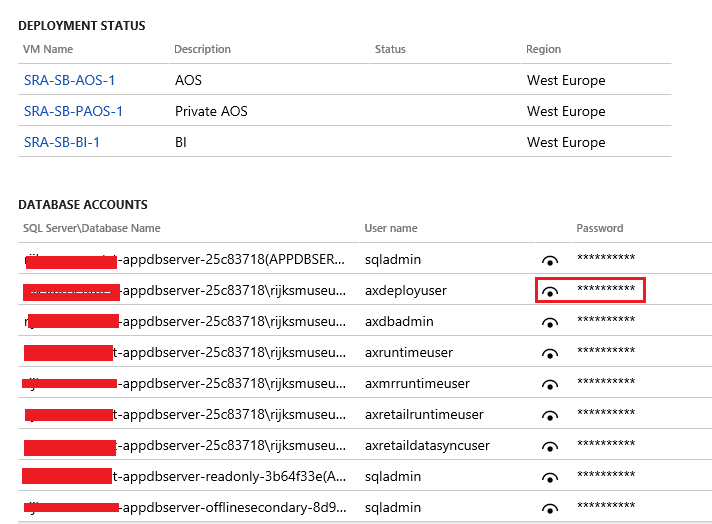 Sqlcmd: Error: Microsoft SQL Server Native Client 11.0 : The server principal “axdeployuser” is not able to access the database “master” under the current security context..
Sqlcmd: Error: Microsoft SQL Server Native Client 11.0 : Login failed for user ‘axdeployuser’..
Sqlcmd: Error: Microsoft SQL Server Native Client 11.0 : Cannot open user default database. Login failed.. This error is related to the orphan users – usernames being correct but the users’ SPID are different. These have to be removed from the database and hooked in again. 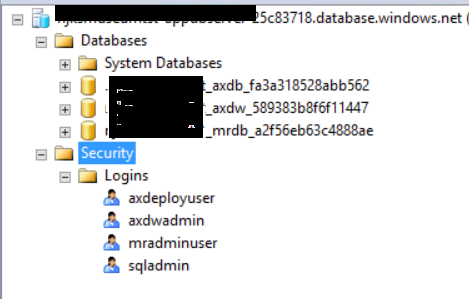 In the remote case that this does not work, make sure to remove the users everywhere – on security and on system databases. In this unfortunate event, the users have to be recreated from scratch. The password is shown on the environment’s LCS. This means that the environment must be patched.